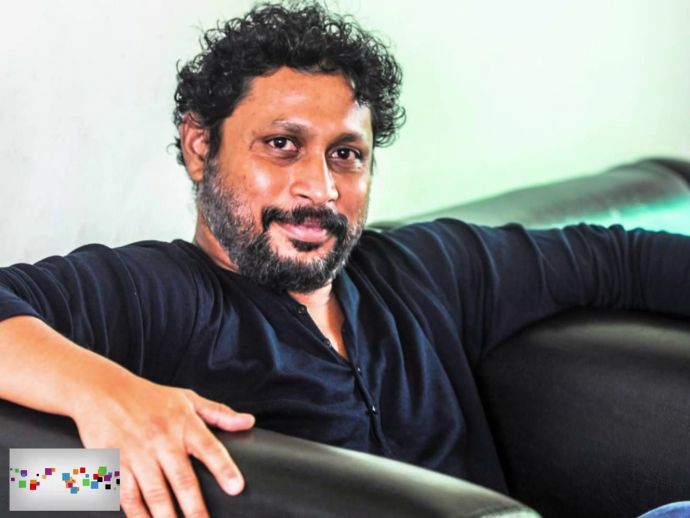 Shoojit Sircar to narrate life story of revolutionary freedom fighter Udham Singh who assassinated Michael O'Dwyer responsible for Jallianwala Bagh Massacre. Be it the quirky yet moral giving Vicky Donor, the emotional yet family value teaching Piku or the strong take on feminism Pink, Shoojit Sircar has been one of the best storyteller of Bollywood. If he has managed to create this huge magic on screen with these unusual topics we wonder how he would nurture and present his 'Dream Project'? Yes folks, the work on the project took him 20 long years and the subject itself seems worth the wait. 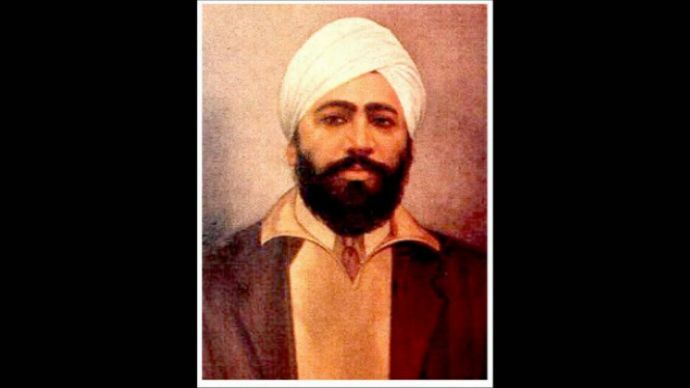 Soojit Sircar will be making a biopic on the revolutionary freedom fighter Udham Singh. Udham Singh during India's independence struggle assassinated the then Lieutenent Governor Michael O'Dwyer who was involved in the 1919 Jallianwala Bagh Massacre. The director shared that he got this idea of his biopic many years back when he visited Jallianwala Bagh in Punjab. It took him twenty years to finally put the project in motion however he chose to keep mum on the cast of this movie. He believes that the martyr is a forgotten hero and through his movie, he would want to tell Udham Singh's story to the youngsters. Indeed 2017 will be another ride to the proud past of the fight of Independence!